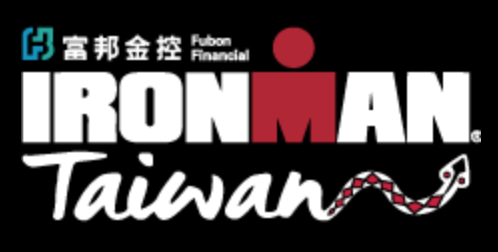 The Course Rating for IM Taiwan is – 07:25. IM Taiwan has 1+1 Pro Kona slot(s). It has a total prize purse of 25.000 US$, paying 6 deep. The strength of the field is 1% of a typical Kona field.